The Lodi Police Department’s SWAT team near Sacramento, CA is the newest customer of The Armored Group’s BATT vehicles. Our SWAT-type vehicles help them on missions serving warrants, distilling crowds during riots, and other active shooter or hostage situations. Here is a look how they used their newest vehicle while serving search warrants to armored gang members in Stockton, CA. Capt. Jacobson worked directly with our custom SWAT vehicle team. Together, we created an armored multi-purpose BATT vehicle outfitted with mobile communications and other extras for his SWAT team for missions in and around Lodi, California. Our BATT vehicles are available in both armored and non-armored formats with two-, four- and six-doors for team transportation. We know that protecting the members of your SWAT team is important to you. We use the latest mobile and satellite communications to help your team stay connected in all missions. 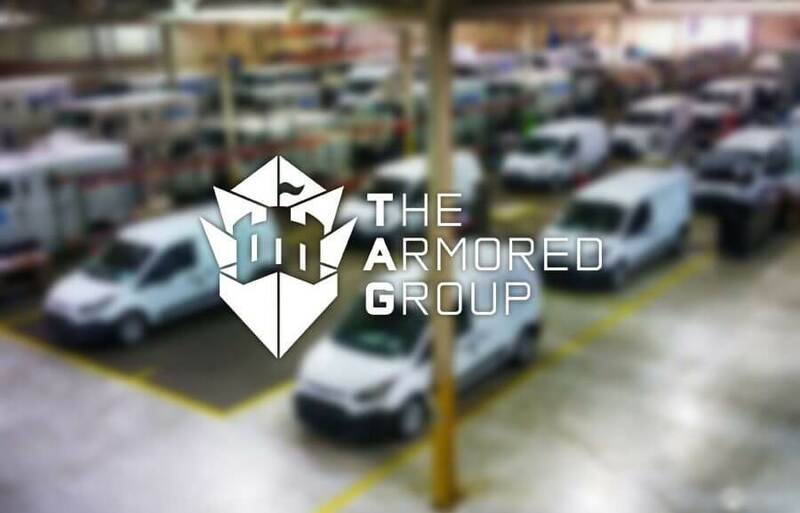 If you want your police department to join the #stopgangviolence movement, contact The Armored Group. We will work with you to create a custom BATT vehicle that will prove to be a great addition to your fleet of SWAT trucks and vans. Shop our line of ready-made armored BATT vehicles or give us a call!